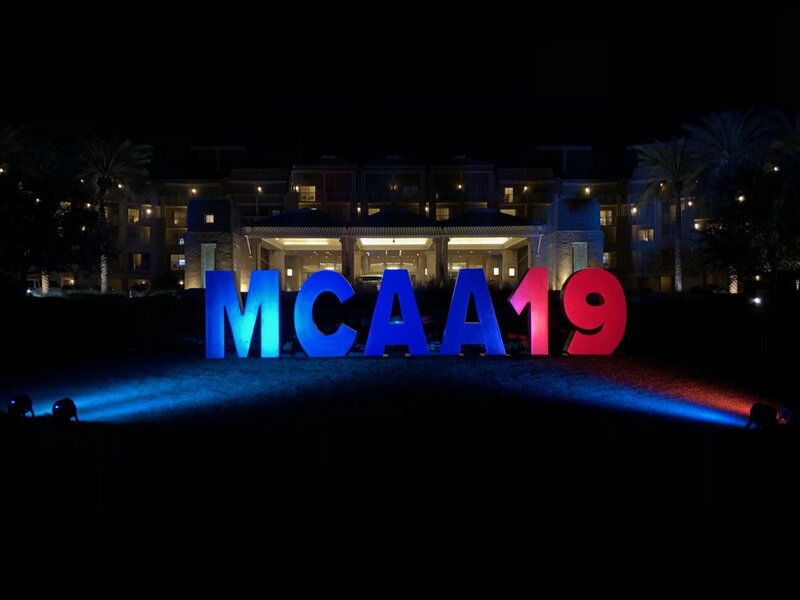 Over 120 MCAA/MSCA women executives, manufacturer-supplier representatives, local association executives and students got together for a networking reception during the recent MCAA19 convention in Phoenix, AZ. 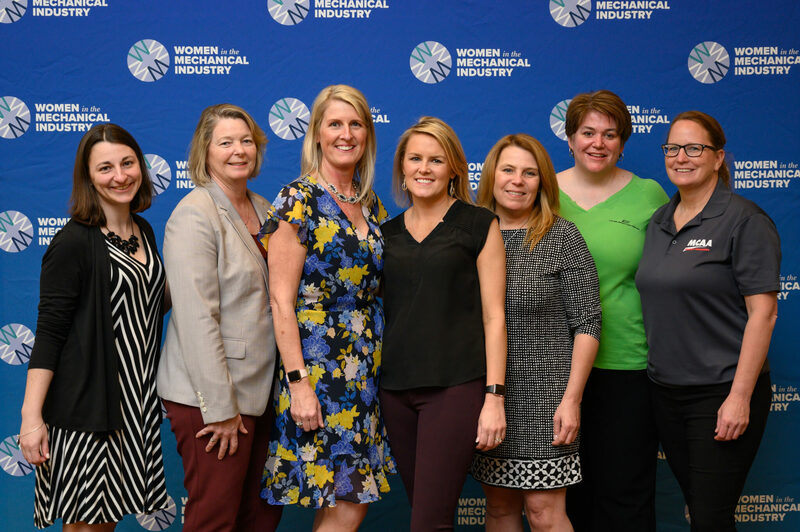 WiMI chair Kori Gormley-Huppert kicked off the event by welcoming all the women and updating them on WiMI activities over the past year. WiMI committee members were introduced and the two Ferguson-WiMI scholarship winners congratulated. 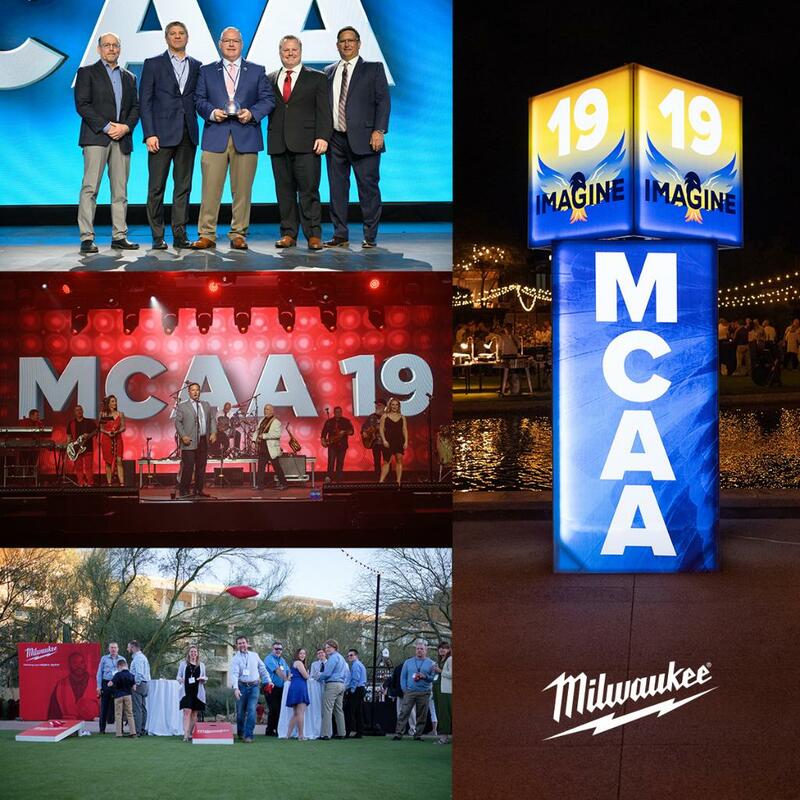 The attendees enjoyed the opportunity to meet new friends, share ideas and challenges and foster new networks of contacts.